The Lenovo IdeaPad Yoga looks good as any 13 inch ultra book. The yoga work as Laptop & Tablet. 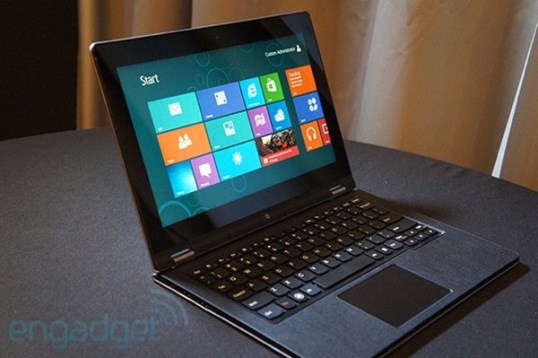 The yoga is costly as compare other ultra book. The price starting from $1,099.00 to $1,472.60. 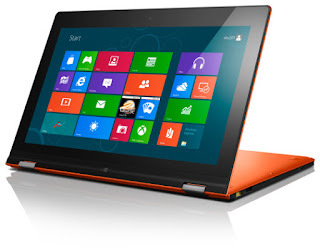 The Lenovo IdeaPad yoga is a touch screen Laptop & Tablet.